Tokalı Kilise (Buckle Church) was the principal sanctuary of a large monastic center in Byzantine Cappadocia, now central Turkey. This cave church was carved into the soft volcanic stone of the region and decorated with frescoes in several stages between the mid-ninth and mid-tenth centuries. These successive enlargements reflect the growth in size and wealth of the Christina community that Tokalı Kilise served. The church preserves one of the richest ensembles of painting to survive from the early Middle Ages. 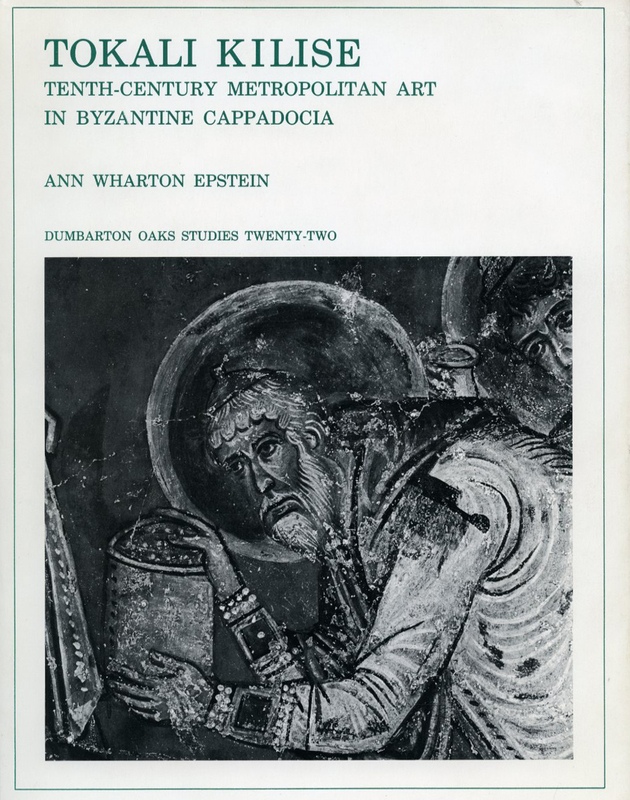 Its pictorial programs include the cycles of the life of Christ and St. basil as well as scores of icons of saints. The extremely high-quality frescoes of the final phase of decoration are also the only monumental works of metropolitan inspiration to survive from the mid-tenth century, a period identified as a “Renaissance” because of the dominance of classicizing form in the minor arts. The author presents here the results of the photographic survey carried out after the recent restoration of the frescoes under the auspices of UNESCO. in the text she discusses the chronology of the architecture and the decoration of the church and analyzes the monument’s artistic and historical significance. 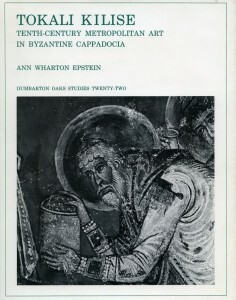 Paul M. Schartzbaum provided an appendix on the conservation of mural paintings in the rock-cut churches of Göreme.